Cheese, chocolate and watches is what Switzerland is best known for 11 months of the year. But every March it hosts the world’s biggest extravaganza of new cars. 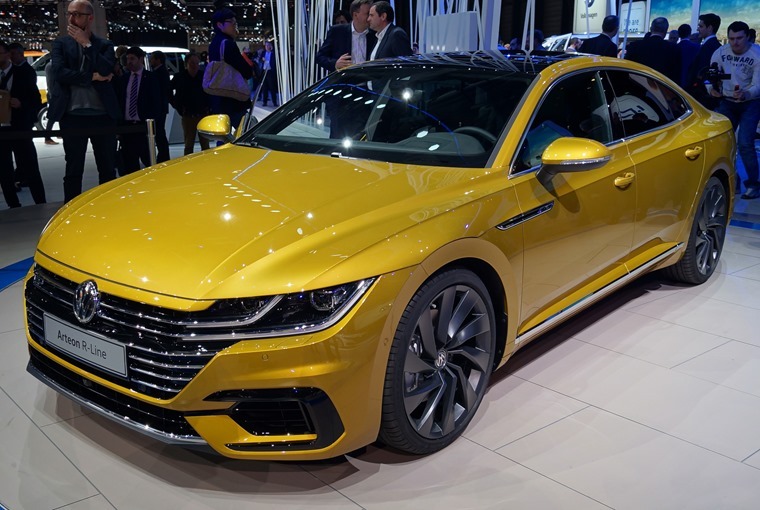 The Volkswagen Arteon is the company’s first all-new model for a while, and this flagship saloon takes off where the CC left us. It looks fantastic, features an all-new frugal petrol engine, and it’s got that all-important German badge. It’s guaranteed to be a popular choice, especially considering it undercuts the A5 Sportback AND looks better. If we’re talking about good-looking saloons however, the prize at this year’s show goes to the Kia Stinger GT. Badge snobbery aside, this is a car that’s just as good as any European competition. With its rear-wheel-drive layout, it really does have the Germans in its sights. Watch out 3 Series, that’s all we can say. But what if you just can’t justify that budget badge over the prestige of a BMW? Well, the 5 Series line-up has been extended with the new Touring. With more room and the same clever new autonomous tech as the saloon, it’s set to fly out the showrooms. If our site stats are anything to go by, you’re as excited for the X-Class pick-up as we are! 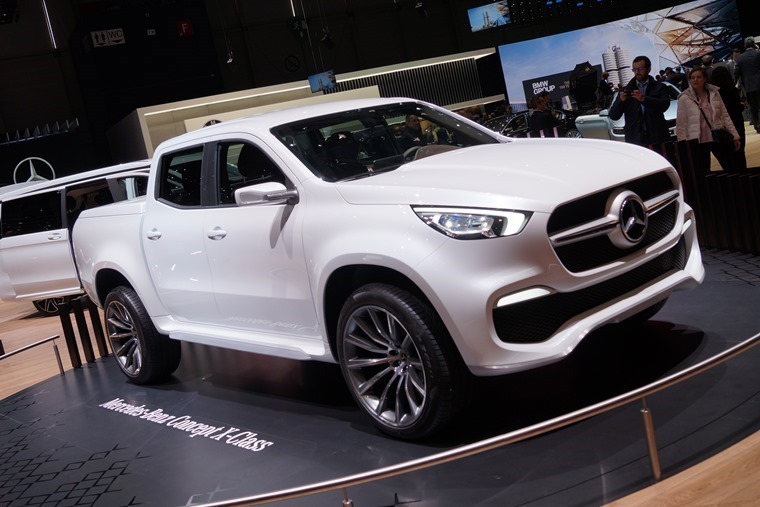 As Mercedes-Benz’s first ever ‘executive pick-up truck’ the X-Class will combine the hallmark strengths of a pickup – tough, functional, strong, and with off-road capability, but it’s also set to be more luxuriously appointed than many cars. 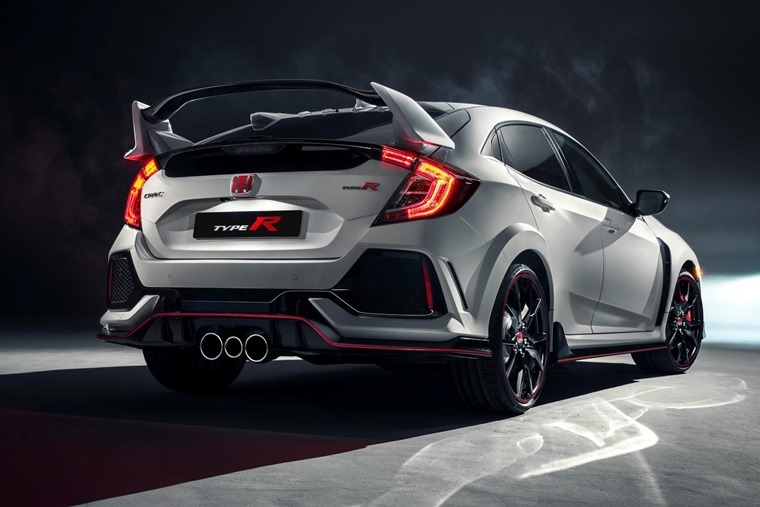 The Honda Civic Type-R had a lot of tongues wagging when it was revealed at the show, and if looks and performance are anything to go by then hot hatches will struggle to get any hotter than this. Using the new 10th-generation Civic as its base, the styling is as extravagant as ever featuring an air curtain at the front, massive rear wing, central three-pipe exhaust and all offset by 20in alloys. Though there wasn’t much left to reveal after a media blitz from Land Rover in the week preceding the Geneva Motor Show, seeing the Velar up close and personal certainly made our excitement levels rise. 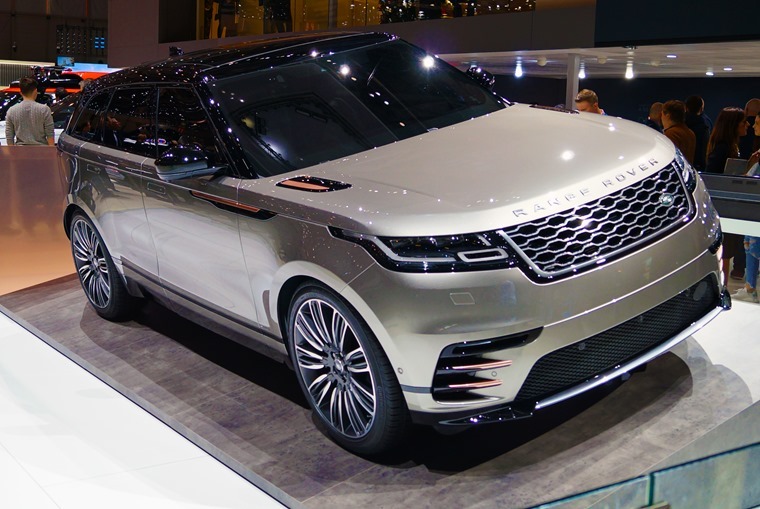 Tasked with filling the space between the Range Rover Evoque and the Range Rover Sport, this mid-size luxury SUV aims to deliver new levels of refinement, elegance and technology from a brand that excels at such things. So that’s Geneva over and done with, but what about the other two big news stories of the week? Well, the Spring Budget turned out not to be of too much note for the average motorist. Aside from a new fund to help encourage electric vehicle uptake and the upcoming changes to VED from April, there’s little to worry about. 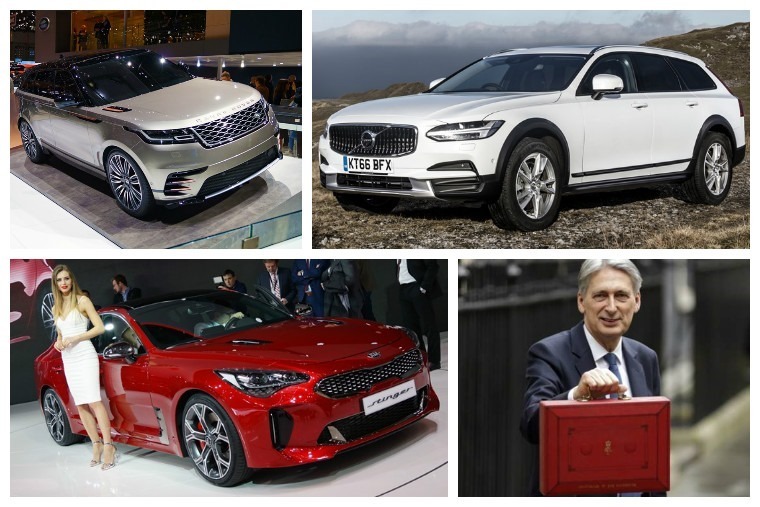 That said, the full budget report said the government will continue to explore the appropriate tax treatment for diesel vehicles, and will engage with stakeholders ahead of making any tax changes at Autumn Budget 2017. So changes may be afoot. 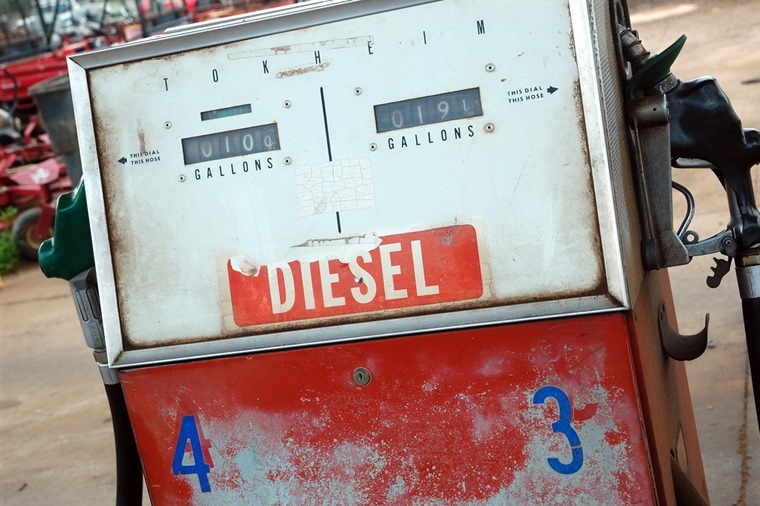 With ‘evil diesel’ now hitting the headlines as the cause of much local pollution, we considered whether it has been devalued, and what this means for drivers of diesel. Elsewhere, the start of the week saw PSA Group (the owners of Peugeot, Citroen and DS), confirm that it was in fact buying GM’s long-suffering European arm, which includes Vauxhall here in the UK. So what lies ahead for the loss-making brand? 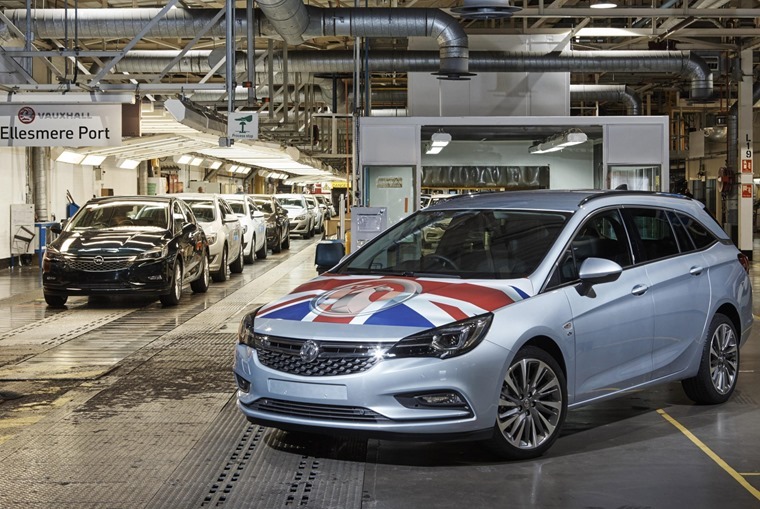 Well its immediate future is secure, with Vauxhall’s Ellesmere Port and Luton plants set to fulfil their contracts until 2021. Beyond that, things are a little less clear, although we can expect future Vauxhalls to be based on PSA’s latest platforms. To end the week on a high, we took Volvo’s latest iteration of the V90 – the off-roading Cross Country – for a drive. 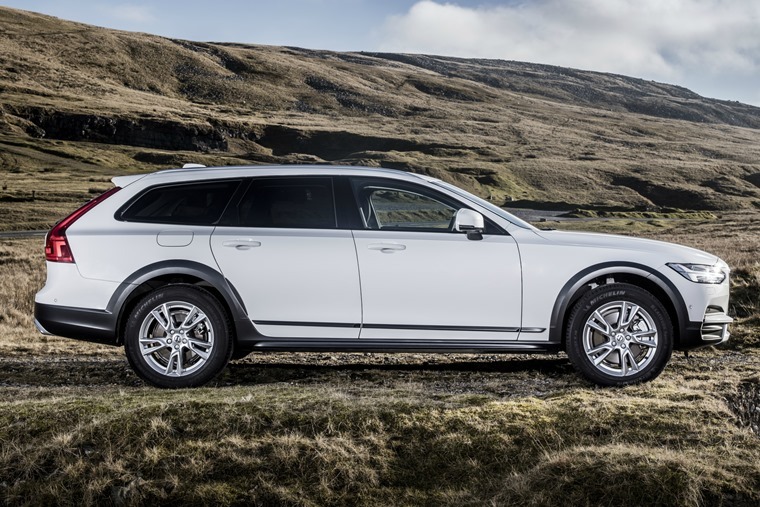 With ambitions to take on the Audi A6 Allroad and the upcoming E-Class Alltrack, it’s an impressive piece of kit.